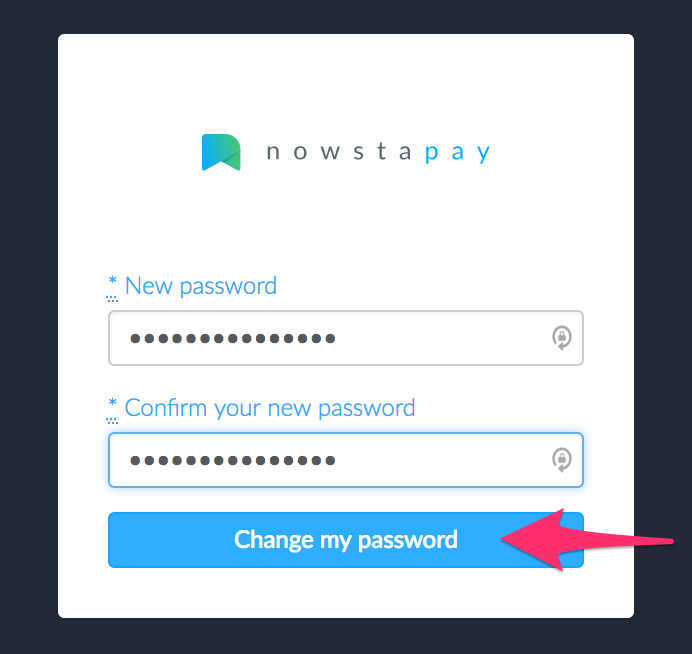 How can I change my NowstaPay password? 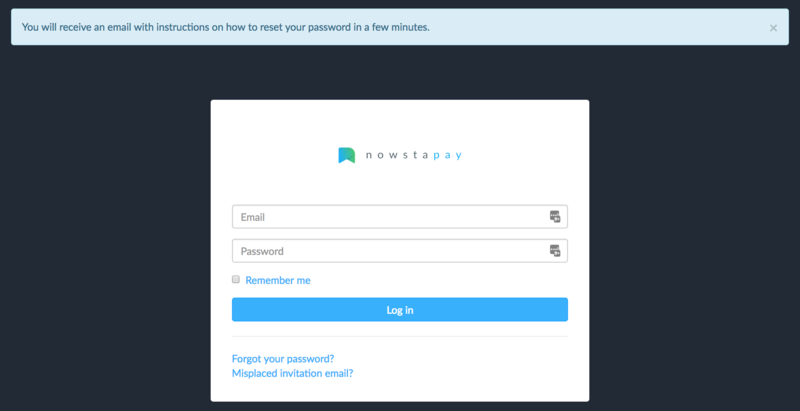 Information on how to change your NowstaPay password. Changing your password is easy. You can update your account while you are logged in or logged out. 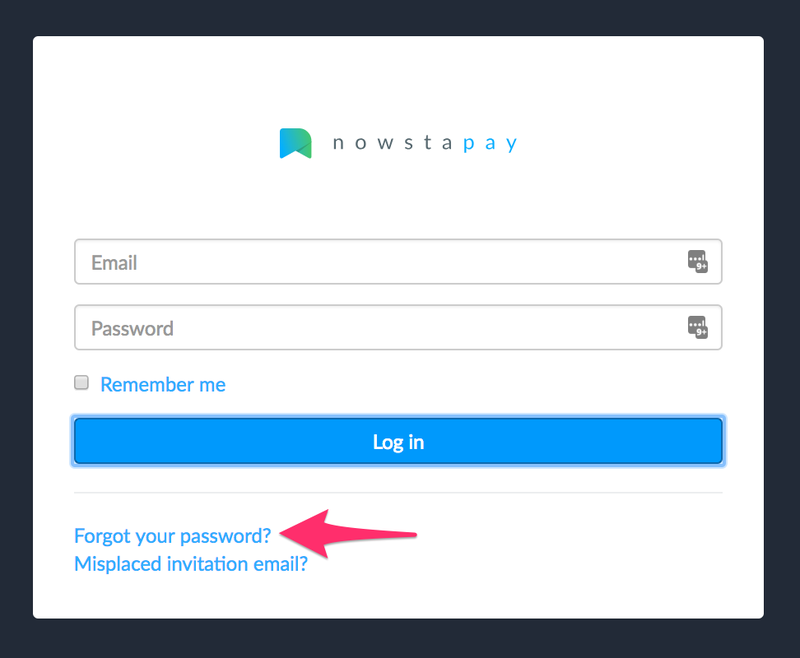 At the NowstaPay site, the Forgot your Password? link will guide you to the reset page. Enter a valid email address, click “Send me reset password instructions”, and follow the instructions in your mail inbox. If you've entered in the correct email address, you'll be redirected to the login page and see the "You will receive an email with instructions on how to reset your password in a few minutes" message at the top of the screen. 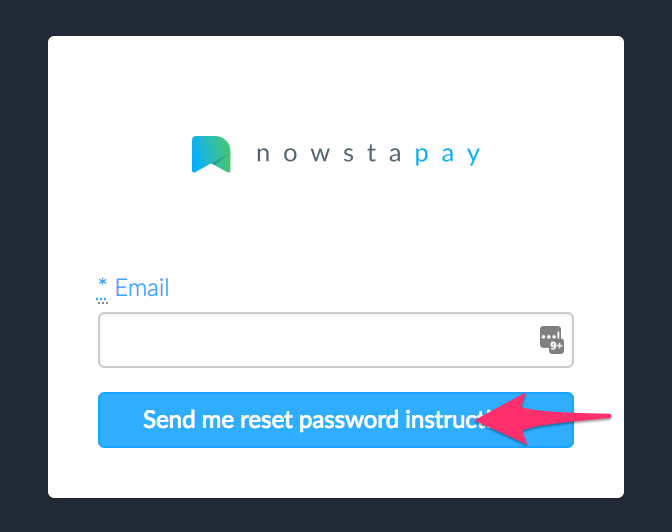 Open the email from support@nowsta.com titled "Reset password instructions" and click the "Change my password" link. Input your new password and click the "Change my password" button to save your password. Congrats! You are now signed in with access to your current earnings, past earnings, and history of Cash Outs. If you happen to forget your password while you're signed in, you can click on your name in the upper right hand corner to reveal the navigation menu. Click the Profile link to reveal the "Change your password" option. Type in your old password and new passwords. 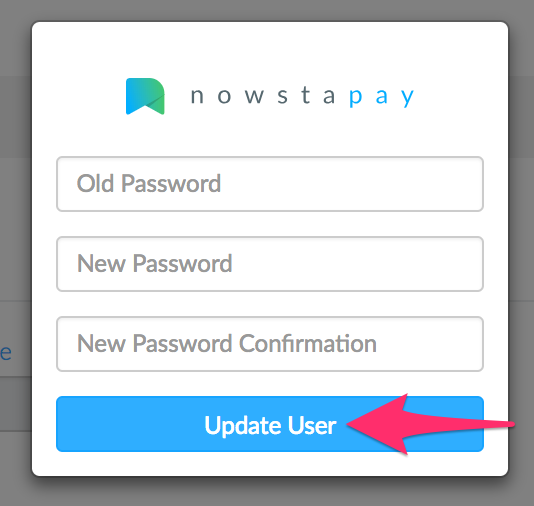 Then, click on the "Update User" button to store your new password!